Alright, level with us — how bad is fast food, really? Most traditional fast food restaurants make food that is heavily processed and high in sodium, fat, sugar and calories, with very little (if any) beneficial nutrients. Most people underestimate the number of calories that they eat at fast food restaurants. 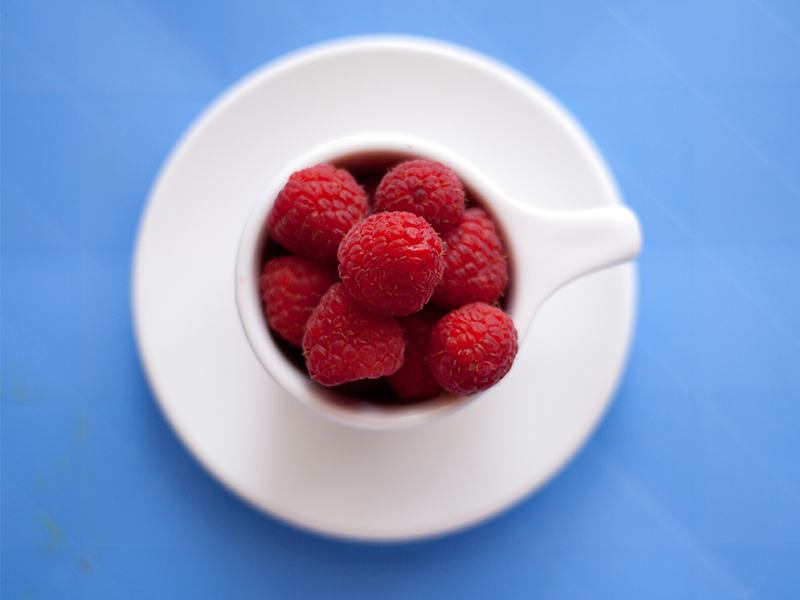 Plus, these foods are designed to appeal to our taste buds, which can make us crave more. What happens to our bodies when we eat fast food? 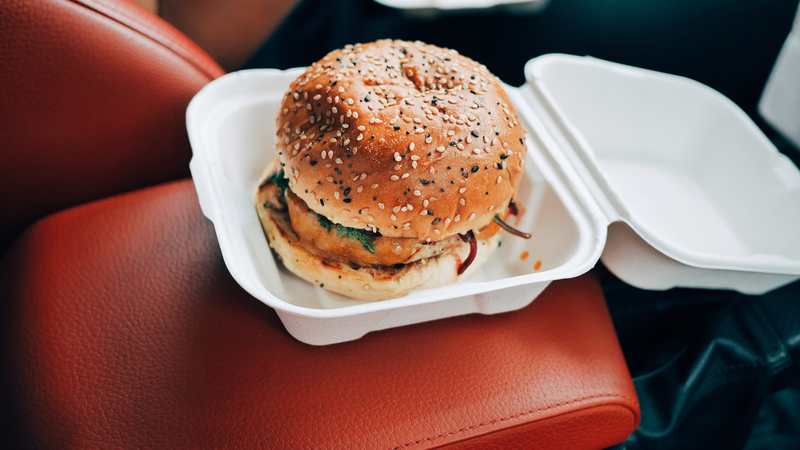 When you eat fast food frequently and it replaces nutritious foods in your diet, it can lead to weight gain, decreased vitamin and mineral intake, heart disease, diabetes and more. The high amounts of refined carbs, salt and fat can cause you to feel bloated and sluggish. Are there any items on the menu that are better for us than others? More and more fast food chains are altering their menus to include seasonal fruits and vegetables, whole grains and quality protein sources. Look for chains that are including fresh salads and lean protein on their meals and have an emphasis on quality foods. With fall weekend getaways, sometimes we can't help but grab something on the go. What tips do you have for ordering at a fast food restaurant without totally breaking our healthy diets? Look for fresh salads or vegetables, grilled or baked proteins, and foods that aren't fried. Salads are always a good choice, but make sure to order dressing on the side. Choose a salad or a fruit cup in lieu of fries. A single hamburger is often your best choice, as it is generally an appropriate portion. Interesting — we never would've guessed that a hamburger would make the cut! So what easy, on-the-go snacks should we pack to stave off hunger and keep us away from fast food restaurant? There are many shelf-stable foods that travel well. Aim to pack a variety of fruits, veggies and protein — try beef jerky, nuts, dried and fresh fruit, individual packets of nut butter, dried chickpeas or beans and whole grain crackers. Do you have any other tips for staying healthy while hitting the road? Instead of a fast-food restaurant, try stopping at a grocery store or even 7-11 or gas station. There you can make a meal out of healthier foods such as Greek yogurt, fruit, bagged carrots, hummus or a salad. Also, do a quick search before you go to find out where the nearest stores or healthy restaurant options are — don’t just stop at the first restaurant you see, look around and find the best option.